Foundation: Don’t apply too heavy foundation for your Ballet Workout. I would recommend to use a BB cream or a light weight foundation to make sure your pores won’t get clogged when sweating. This will keep your skin acne free. Bare skin is great for class. 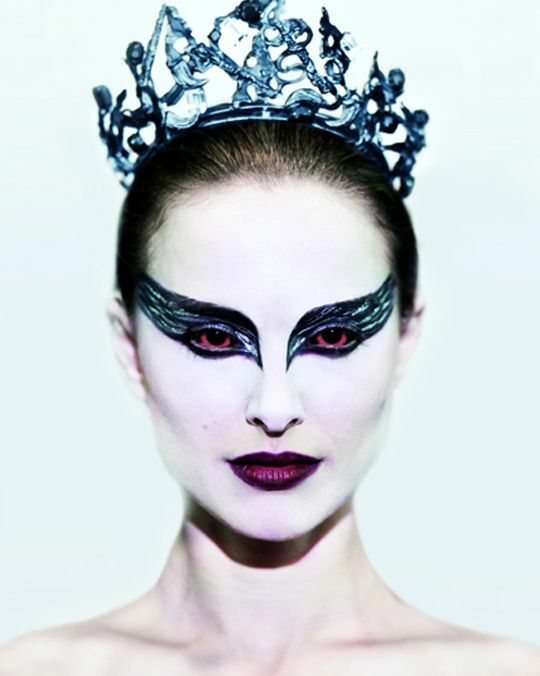 Eyes: Heavy eyeliners and eyeshadows are not recommended as it’s too dramatic and looks unnatural in ballet class. Instead use a waterproof mascara and if you really want to use an eyeliner, draw a thin line with a waterproof eyeliner. Keep the eyes natural for ballet class, less is more here.